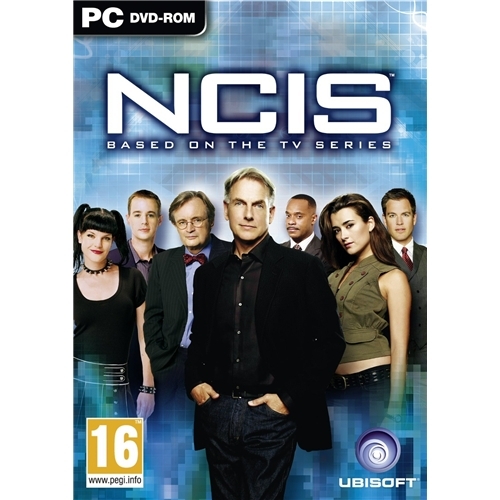 One of the most highly anticipated video games releases of the year has finally landed on the PC Windows gaming platform in the shape of NCIS. This all new game from iconic developers Ubisoft will provide gamers with an extremely complex new challenge where they are tasked with finding the answer to many unsolved mysteries. 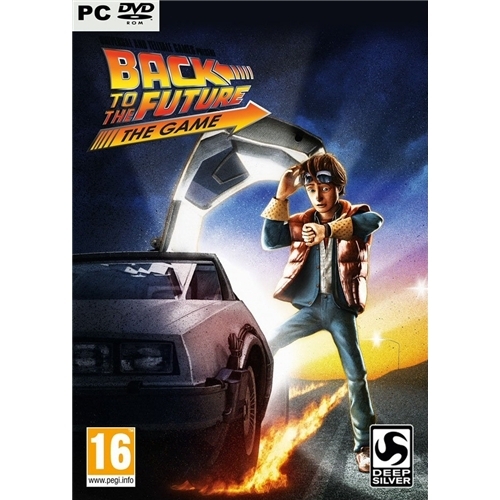 Back to the Future which is now available on the PC gaming platform is one of the most highly anticipated games releases of the year. This all new game sees players charged with keeping time in order as they lead Marty and the Doc on one of their most dangerous missions so far. 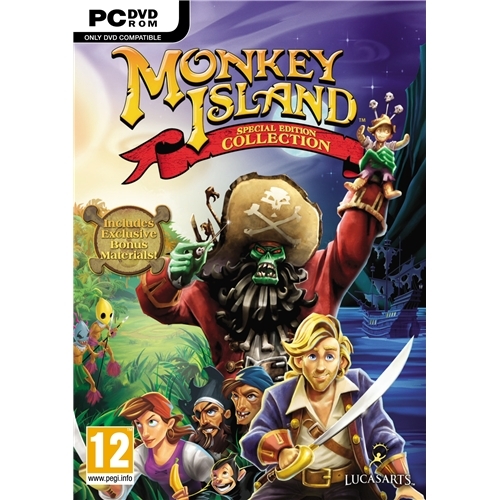 The PC is the host to one of the most critically acclaimed games releases of the year from the leading production team at Lucas Arts. This brilliant new game will take you on one of the most exciting adventures of all time and players will need to be on the top of their game if they are ever going to solve the mystery. 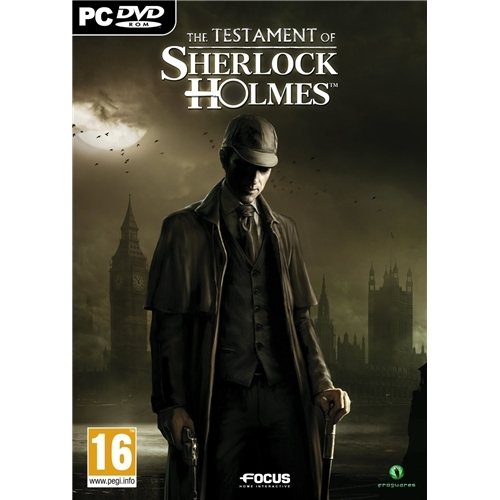 The Testament of Sherlock Holmes is one of the most detailed detective games ever created and is now available on the PC Windows gaming platform. This exceptional new puzzle based adventure game will test your wits and skills like never before as you attempt to help the legendary Holmes solve a wave of new mysteries.